Perhaps the most important safety feature of any car is the brakes. It is imperative to keep your car's brakes in top condition. At the centre of a car's stopping power are the actual brake pads, which grip the brake disc rotor to slow down your car. 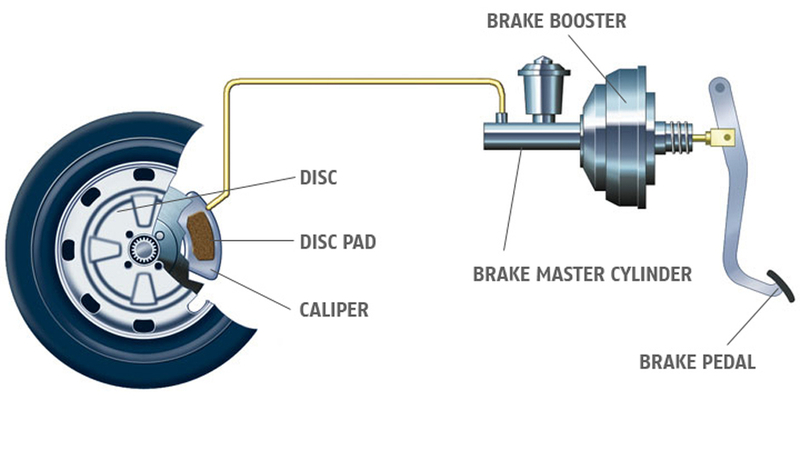 These are also the parts of the brake that require regular replacement because every single time you stop - you use them. Brake section Brake section Needless to say, your car's ability to stop quickly and safely is crucial to accident prevention. Along with quality tyres, braking system and suspension, brake pads play a major role in the active safety features of your car. 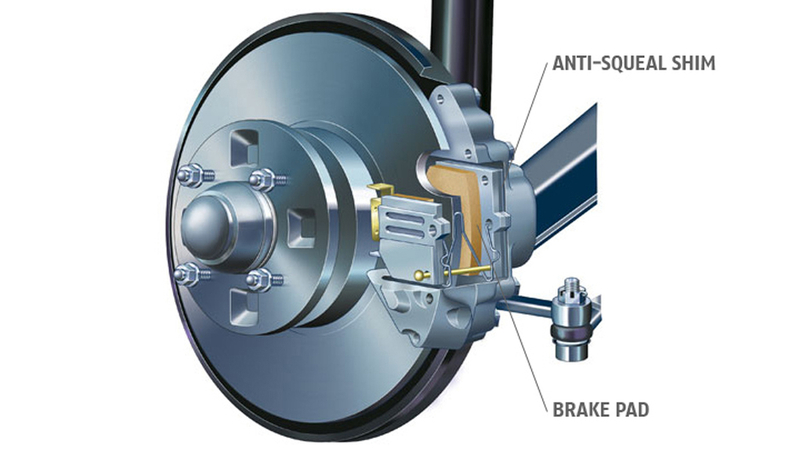 Brake pads work by pressing in and gripping both sides of the brake disc to slow the wheels. Quite simply, the ability to stop effectively lies principally on the performance ability of the brake pads. 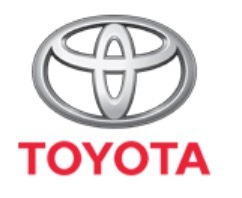 Toyota Genuine Brake Pads are designed as a perfect fit for each model Toyota, helping to ensure balanced braking and durability in wide​ranging conditions - and that means excellent stopping power when you need it most.There are three main features that determine the quality of Brake Pads. Toyota Genuine Brake Pads feature a precision anti-squeal shim which prevents the high-frequency vibration which causes brake noise. Non-genuine pads may omit this feature, and the result could be annoyingly squeaky brakes. Strict quality control is employed in every stage of Toyota Genuine Brake Pad manufacture. They are meticulously checked for accuracy of clearance between brake pad and caliper for smooth, safe, stopping. While dependent on your driving style, Toyota Genuine Brake Pads are generally designed to perform efficiently for the total time between recommended services.